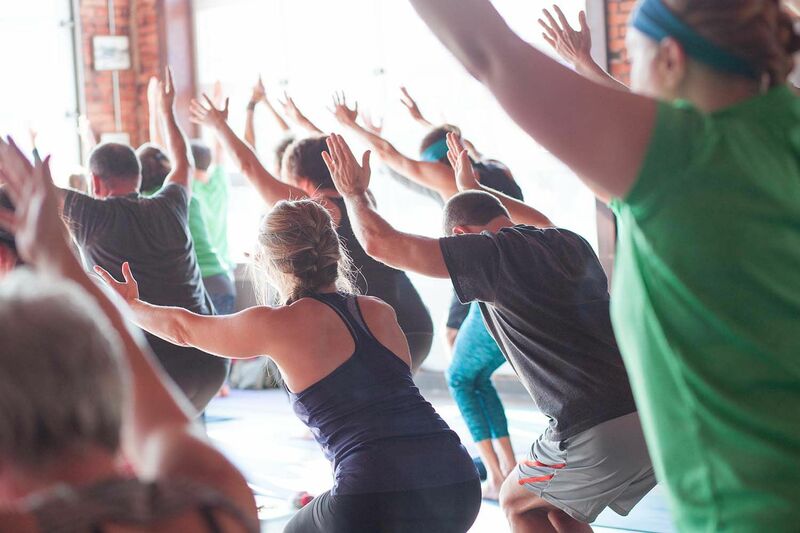 At Muskegon Yoga Center, we believe there is a place and a class for everybody! Established in 2009, we continue to spread the word about the holistic benefits of yoga; body, mind, spirit. 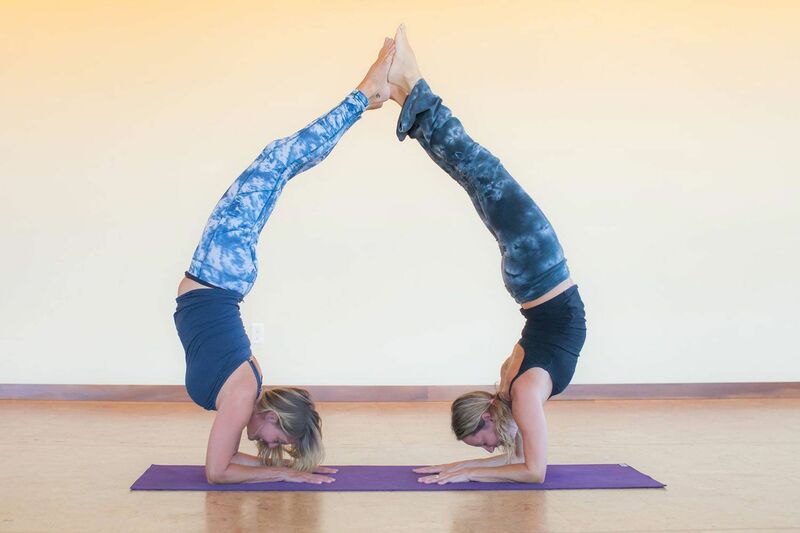 With over 25 classes offered weekly to include a variety of styles of yoga, including both heated and non-heated classes, we offer a well-rounded schedule with highly trained instructors. It is those instructors along with those they teach that make MOGA the special place that it is. Yoga makes EVERYTHING you do better! Yes, everything. Take advantage of significant group discounts for corporate memberships and athletic teams. Click here to submit an inquiry. Sometimes the hardest step is the first step. 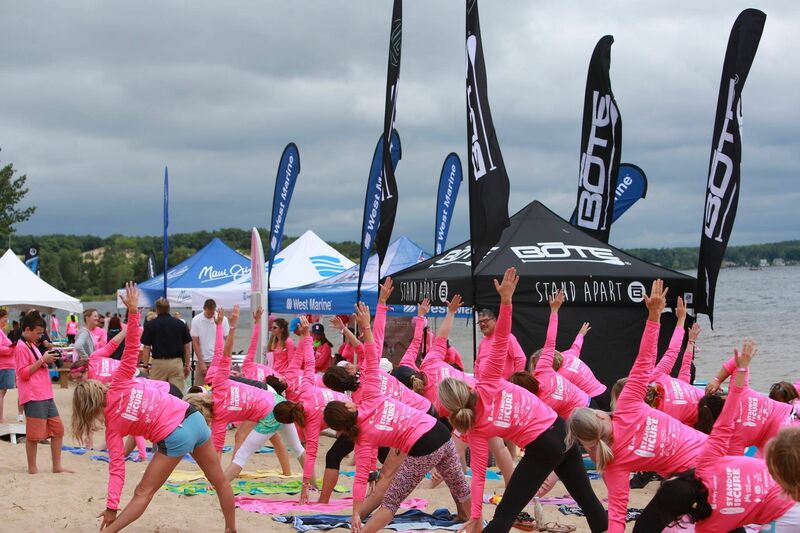 At Muskegon Yoga we are passionate about sharing the love and benefits of yoga! Come get all of your questions answered and learn the very basics of yoga in our Basics/Beginners Class Series. Our next session in Norton Shores starts the first Tuesday of the month and runs for 4 consecutive weeks from 5:30-6:45PM. Our next session in North Muskegon starts the first Wednesday of the month and runs for 4 consecutive weeks from 5:30-6:45 PM. Space is limited. Register under the "events" tab on our website. Looking for a one-on-one experience. Often a private session can help us feel more comfortable with a new practice or help further a regular practice. A private session is an excellent way to dive deeper into YOUR individual practice. Want a memorable, meaningful bachelorette party, birthday gathering or anniversary celebration? We can organize a very unique class designed just for your tribe. Click here to submit an inquiry. Sooo addicting. Every class I've been to has been great. Can't get enough. Very friendly and a badass yoga studio. Highly recommended. Yoga for all levels, with a great atmosphere and even better people! Variety of classes and instructors - but all connect mind, body and spirit in a way that meet my needs and high expectations every time. I can't imagine my life without Muskegon Yoga Center! Filled with gratitude for this place and the people I've met there. I ♥ MYC!!! Everyone should do this for themselves and a strong, centered, balanced life!